Battering Ham is Exploding Bacon’s 11th robot. 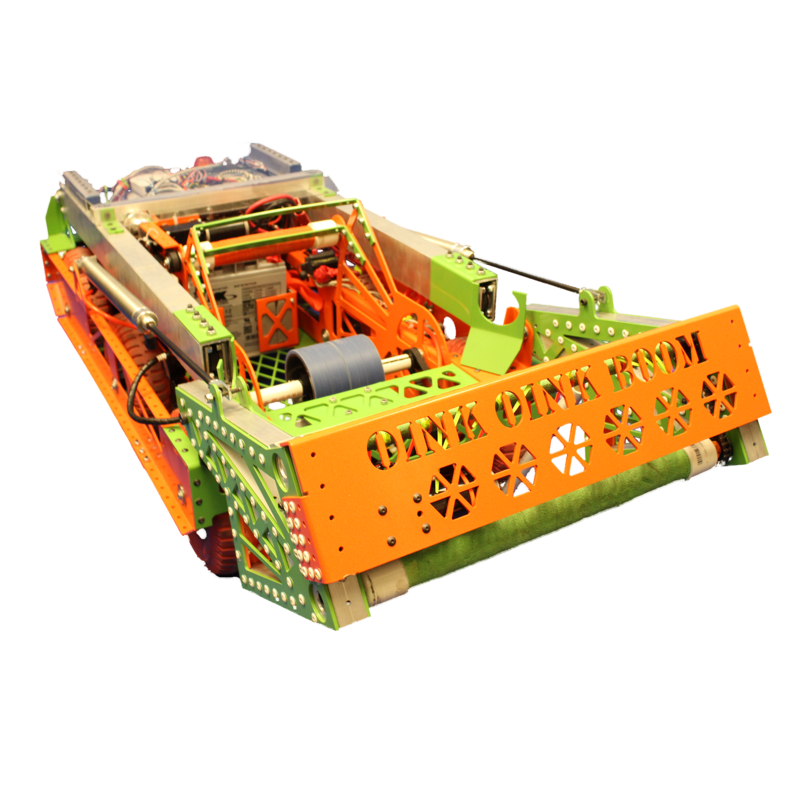 Built to play the 2016 FIRST Robotics Competition game “Stronghold”, Battering Ham is high-shooting offensive machine. With a quick boulder intake, powerful shooter, and 6 CIM drive train, Battering Ham was not to be trifled with on the field. Able to quickly traverse all of Stronghold’s defenses and score boulders into the castle’s high goal, Battering Ham was one of our more competitive robots. 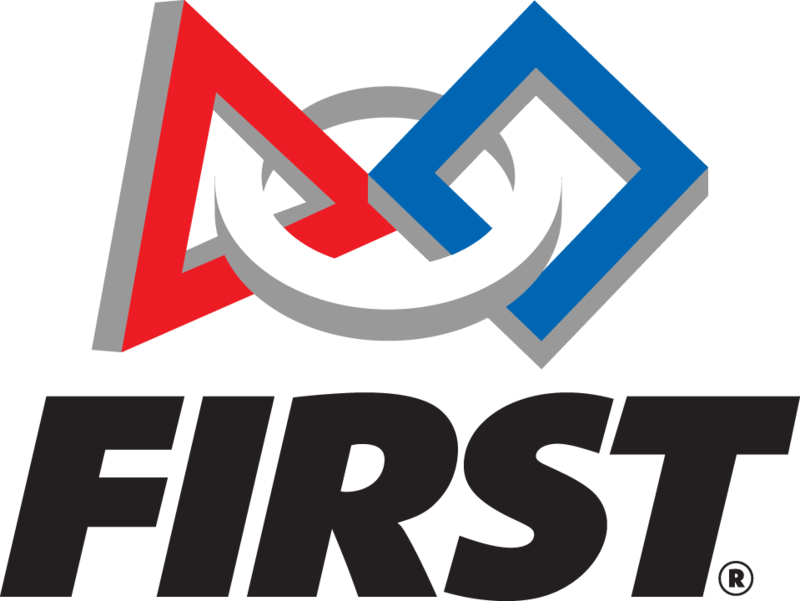 She was a quarter-finalist at both of her qualifying events and was an alliance captain at the Orlando Regional. She got to attend world championships and was placed in the Carver Division, where she got to play with and against the eventual world championship winners. Battering Ham also made an appearance at two of Florida’s off-season events, where new students got a chance to operate her during a competition for the first time.